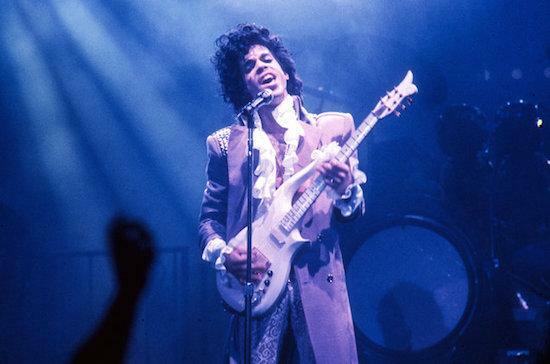 An upcoming Prince biography is set to feature 50 pages of unfinished memoirs written by the man himself before his death. Publishing agent Esther Newberg revealed the news in a recent Variety podcast, saying that Prince had begun to write the memories before his death in 2016 aged 57. The memoirs were co-written with Dan Piepenbring, Newberg says, adding that the biography may feature reproductions of the hand-written pages. Read our 2017 feature on the 25th anniversary of Prince's Love Symbol album here.